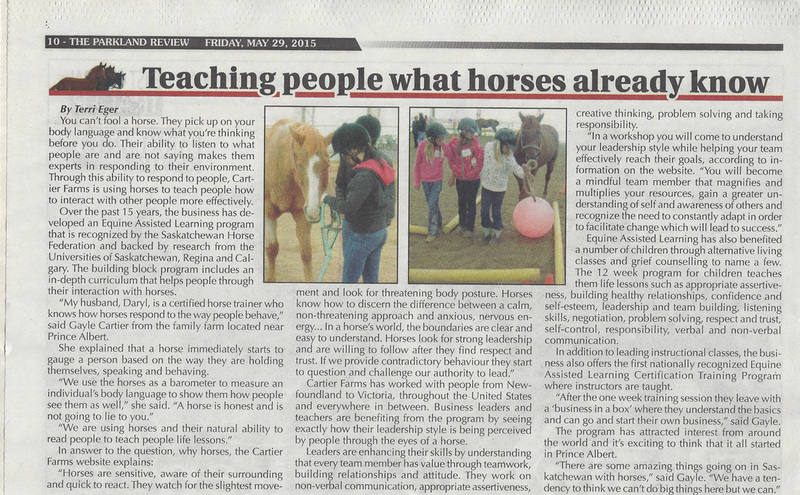 A Video showing the benefits of Cartier Farms Equine Assisted Learning in Youth Treatment Programs done with the United Church of Canada. ​Video Entitled: "Kids In Crisis"
CTV News Feature: "Horses Helping with Autism"
A government funded program in Calgary has put the spotlight on horses helping veterans with PTSD. 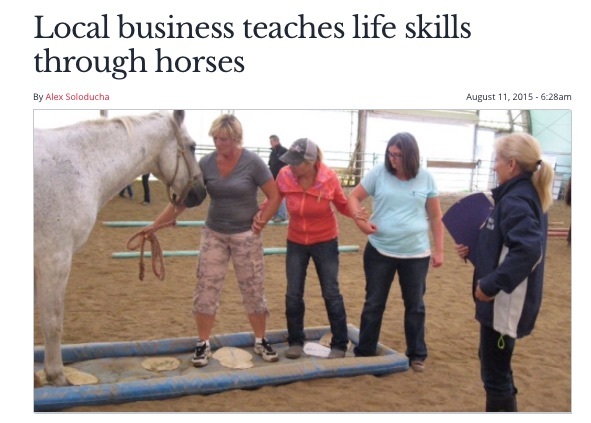 Just outside of Prince Albert is the business that trained them, and they are working to help people of every background through the use of horses. Gayle Cartier, owner and lead facilitator of Cartier farms, said their program of equine assisted learning teaches life skills through horses. 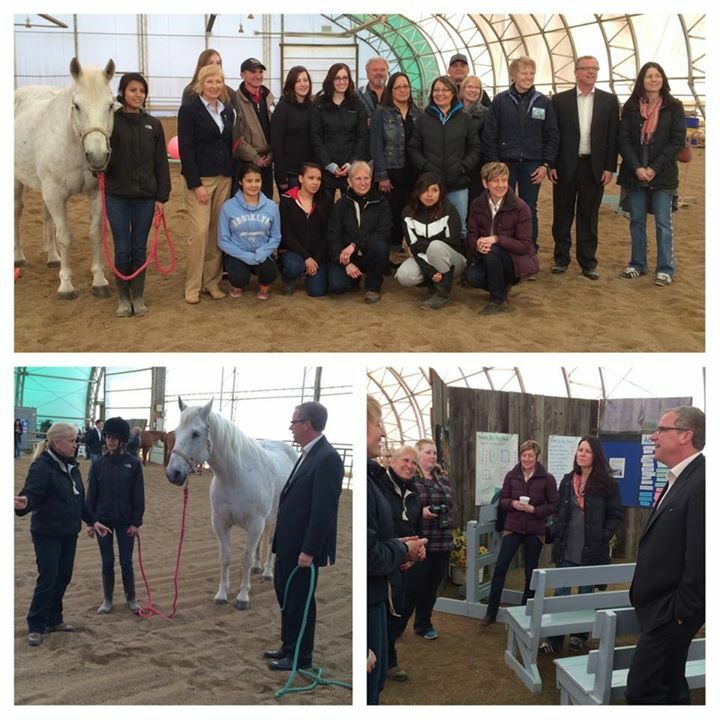 CTV Saskatoon feature: "Healing Horses"
Feature done on Cartier Farms from Sasktel Max for "cool schools"